Muscat: SpiceJet, one of the largest low-cost airlines from India, will operate daily flights from Muscat to Ahmedabad from June 7 to August 31. Flight no. SG 62 will depart from Muscat at 12:10am and arrive in Ahmedabad at 4.00am local time. SG 61 will depart from Ahmedabad at 10.00pm local time and will arrive in Muscat at 11.00pm. "The service will be direct with one flight per day. 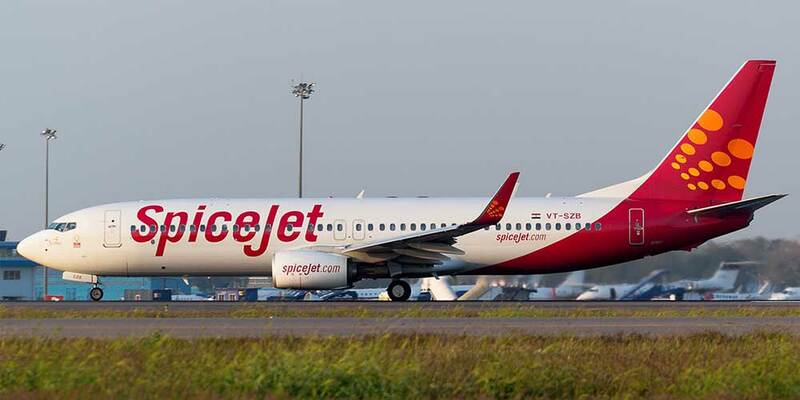 Since June is a vacation period, the fares are a little more because of the demand, while the fares will be at the normal rate in July and August," an official from SpiceJet said.